Winter needn’t mean downtime in the garden. Take the opportunity to grow seasonal veggies and add some colour to your plot in June. Plant cool-season bedding plants such as alyssum, calendula, dianthus, lobelia, nemesia, pansies, sweet peas and violas. Liliums, azaleas and camellias can be planted in dappled shade. 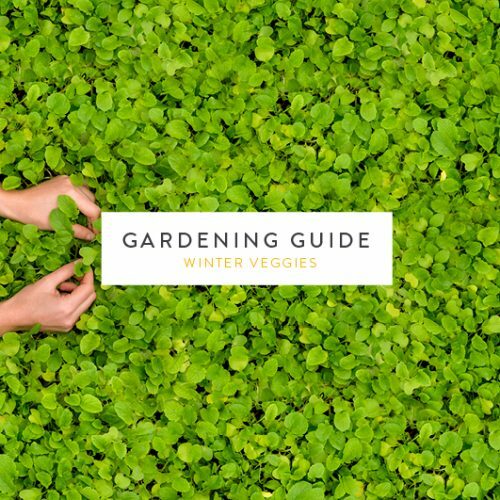 Sow winter vegetables such as Brussels sprouts, kale, radish, leek, onion, turnips and members of the cabbage family (broccoli, cabbage, cauliflower and spinach). Feed lemon trees with 3:1:5 or 8:1:5. Remedy yellowing leaves with a micro-element mixture such as Trelmix. Feed bulbs with bulb food once every two weeks and water well. Winter and spring-flowering seedlings require 3:1:5 every two weeks with a weekly watering. Check the edges of sweet peas. If they’re brown and papery, feed with 3:1:5. Feed indoor plants with nitrosol weekly. Remove side shoots on sweet peas to encourage strong upward growth. Trim autumn-flowering shrubs like pride of India, ribbon bush, wild dagga and barleria. Prune fruit trees such as peach, plum and apricot. Now is the perfect time to prepare holes if you’re transplanting your roses as they are dormant during winter. Spray with lime after planting and pruning. Keep an eye out for leaf miner on cinerarias and spray with Bioneem. Spray conifers with Koinor or Bioneem to ward off aphids, or water in insecticide granules at the base of the tree. Use organic snail bait for snails on clivias, daffodils and young seedlings.